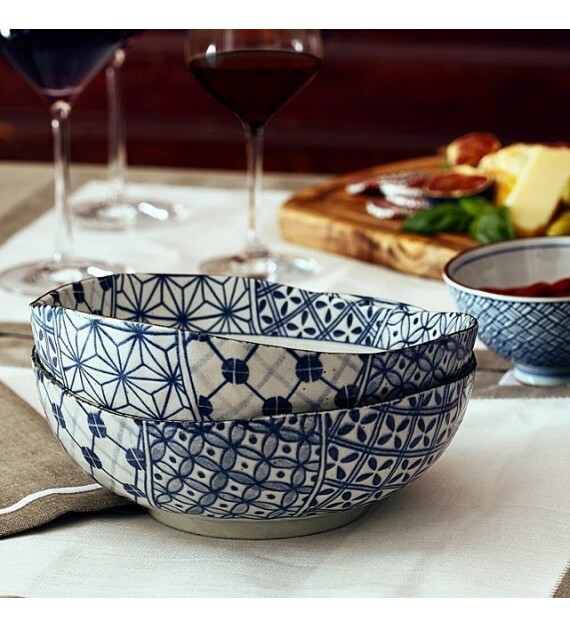 Made in Japan specializes in the sale of crockery made by Japanese master craftsmen. 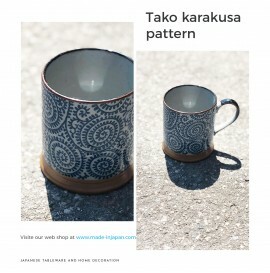 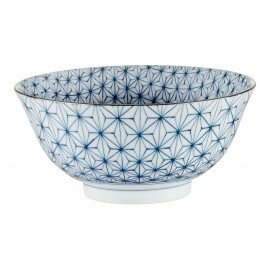 Their legendary talent makes it possible to design plates, cups of tea and other bowls recognized and admired by all. 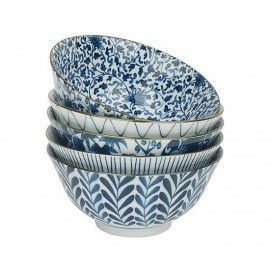 Discover our selection of products in traditional cast iron and Japanese ceramics! 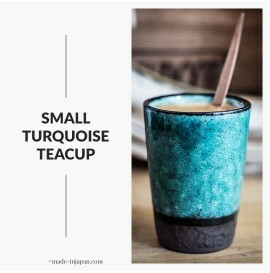 Made in Japan also offers you to discover the Japanese culture through the art of tea and home to immerse yourself in the culture of the country of the rising sun.